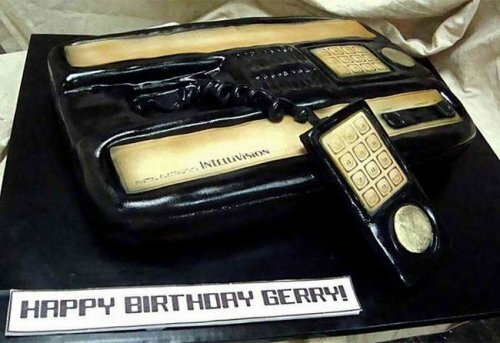 This Intellivision cake looks delicious. 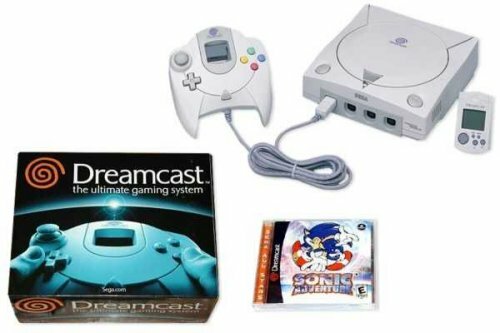 It looks just like the classic game console. Okay, maybe it looks like a console that has been slightly melted by intense heat, but it still looks yummy. This one comes from Debbie Goard, who makes all kinds of awesome video game cakes and other themed cakes. This Intellivision cake is a work of art to anyone who grew up playing the actual console. I’d love to dig into it with a nice glass of milk.